Thank you for your continued patronage of BioBox! 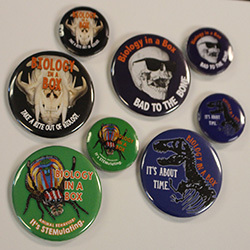 As a special, “Thank you!” We are discounted all our Button Merchandise. Each Button Ordered from May 24, 2017 – June 24, 2017 will be marked down 67% OFF the normal retail price. This promotion includes: Multi-Packs and Super-Packs! 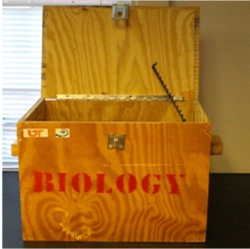 BioBox has more fans than we know what to do with! For a limited time only, expiration May 31, 2017. 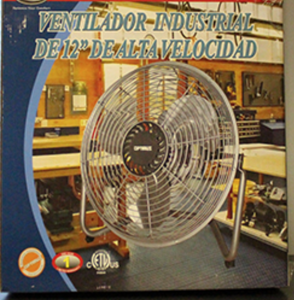 Purchase a 12″ Industrial Fan and receive $6.25 OFF the Retail Price. BioBox’s Nostalgic Wooden Boxes are on Sale! Purchase ONE and get the SECOND ONE Half OFF!